I've been blogging with this blog for nearly a year now and I have gone through quite a few designs! This past week I've thought serious into things that I wanted to change about my blog design, AKA changing the things I didn't like! How To Center The Page Links? I found it really irritating when this links automatically went to the left! so here's how to center them..
Ta Da! once you save it all your page links will be centered! How To Put A Color Background On All Your Posts? I randomly came across finding the code for this when looking at blogger backgrounds. I think putting a color background behind your post can be a nice little touch, even if it's really subtle. Firstly you will need to pick the color you want to be placed behind your post. 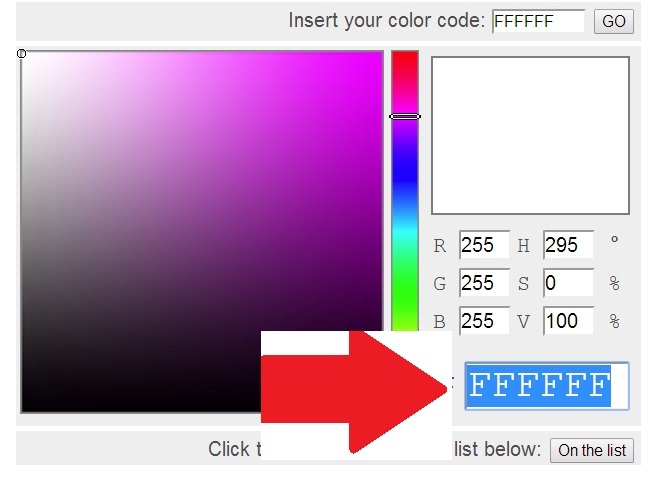 Go to google and type in "HTML colour codes" and it will bring up something like this.. The code in which I pointed the arrow at is your "color code". 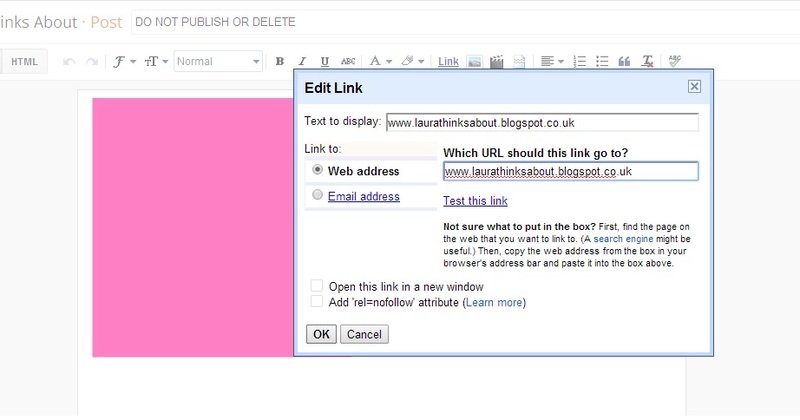 Now all your blog posts will have the colour you picked as a background! Now when trying to work out how to do this, I found more complicated ways to do it. But it's actually really EASY. Step 6: Now click onto "compose"
Step 10: Copy the HTML code! Step 13: Click the add HTML gadget and copy the code! So yea they're some tips and tricks I have learnt and wanted to share! If you liked this post and want to know more please let me know. It took me ages to find out how to add social media icons, this post is a great help. I like your new header, it's cute. I've learnt so much about blog design and html since starting a blog haha. 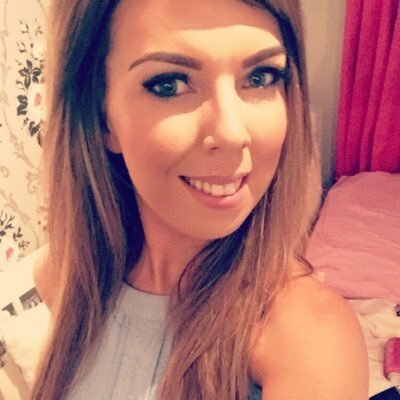 Thank you for these fabulous tips Laura, such a great and helpful post to read! this was so helpful! I've been wondering how to centre my headers for ages and it was so simple! plus I did the social media icons a couple of months ago but forgot how to do them again!